Community Transition Unit: Help While in Custody and after your release! 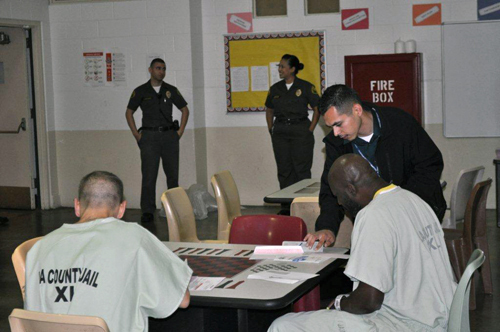 The Community Transition Unit (CTU) was established in April 2001 to identify and link inmates to public, private, faith-based (FBO) and community-based (CBO) organizations' services upon their release from jail in order to promote a seamless transition and a successful reintegration into the community. 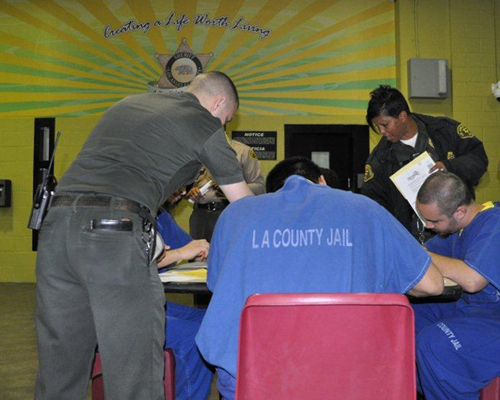 The unit is currently staffed by 32 Sheriff's Department personnel who are comprised primarily of Custody Assistants that work directly with the inmate population and are committed to the mission of finding an effective means of breaking the cycle of recidivism. Currently the Community Transition Unit is in the process of opening the Community Resource and Reentry Center (CRRC) which will be located on the second floor of the Inmate Reception Center. 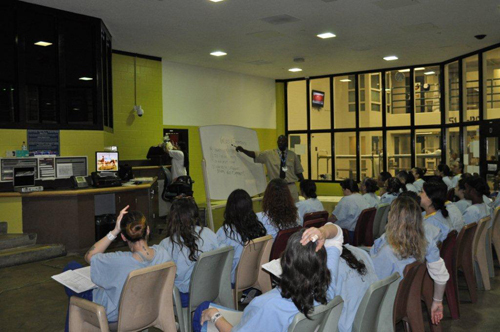 The CRRC will house a Federally Qualified Health Center (FQHC) which will allow medical professionals, CTU staff, government organizations and FBO/CBO partners to work together under one roof to provide comprehensive health and reentry services to ex-inmates. These services will include pharmacy services, the opportunity for inmates to more easily obtain valid California identification cards and/or copies of their birth certificates, assistance in applying for reinstatement of government benefits, disability services, referrals to community service agencies, taxi vouchers, bus tokens and transportation to FBO and CBO treatment facilities via shuttle vehicles. 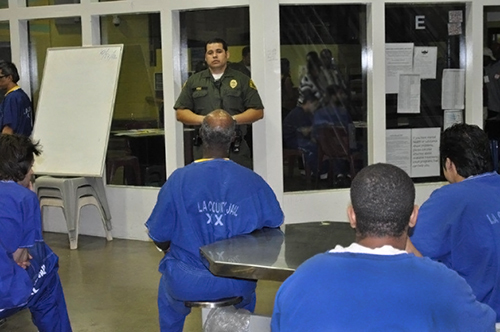 Our goal is to provide inmates who were recently released from custody with the necessary tools and support to promote a successful reentry into their communities.